38% of Philadelphia’s youth live in poverty1 and only 17% of Philadelphia’s 4th graders read proficiently.2 Nationally, just 48% of impoverished youth start school with the needed reading readiness skills.3 Research shows that early literacy skills are a key indicator of future academic success in high school and beyond. Children who do not read proficiently by third grade endure long term consequences. Teenage girls between the ages of 16 to 19 who live at or below the poverty line and have below average literacy skills are 6 times more likely to be a teen parent.4 Impoverished youth not reading proficiently by the end of third grade are 13x more likely not to graduate high school5 than their proficient peers from economically stable households. 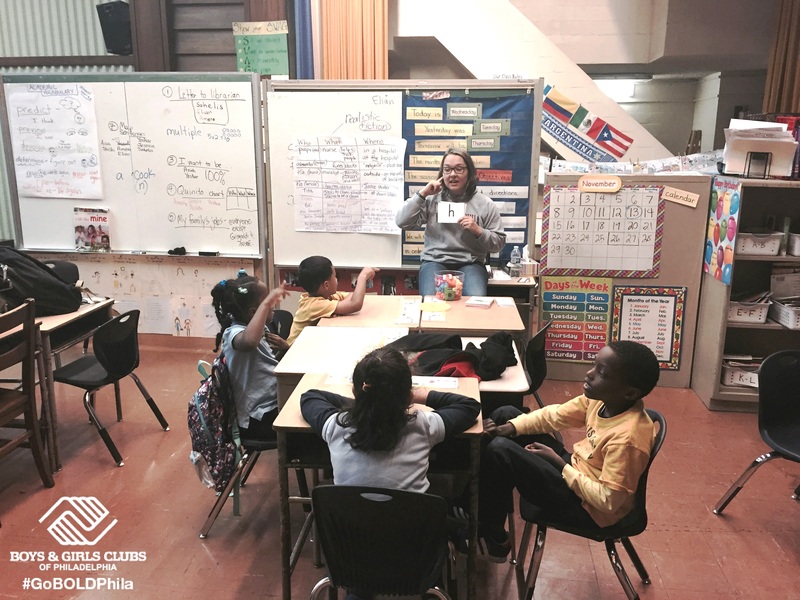 Unfortunately, due to a lack of resources and funding, many youth attending Philadelphia’s schools are not taught to read a way that is conducive to their learning style and needs. 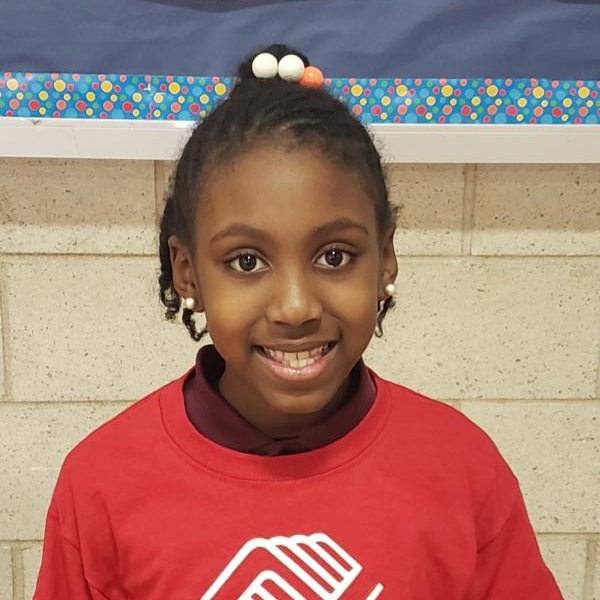 Boys & Girls Clubs of Philadelphia started the Literacy Initiative to bridge the educational gap in Philadelphia’s most impoverished neighborhoods. 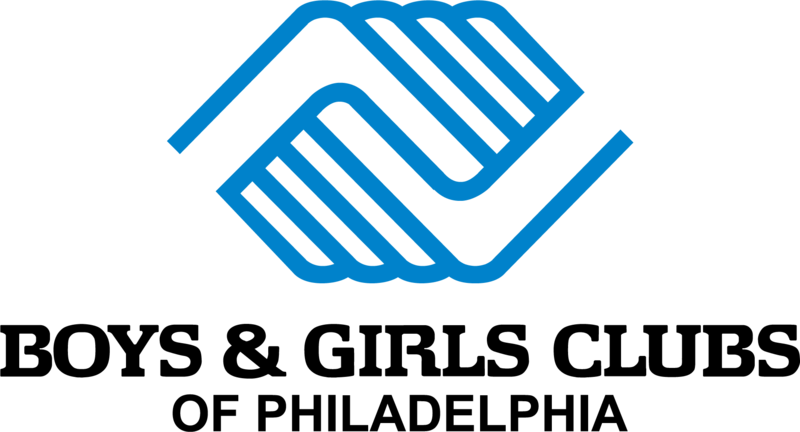 Today, this program serves over 1,300 youth in 12 of our Clubs. 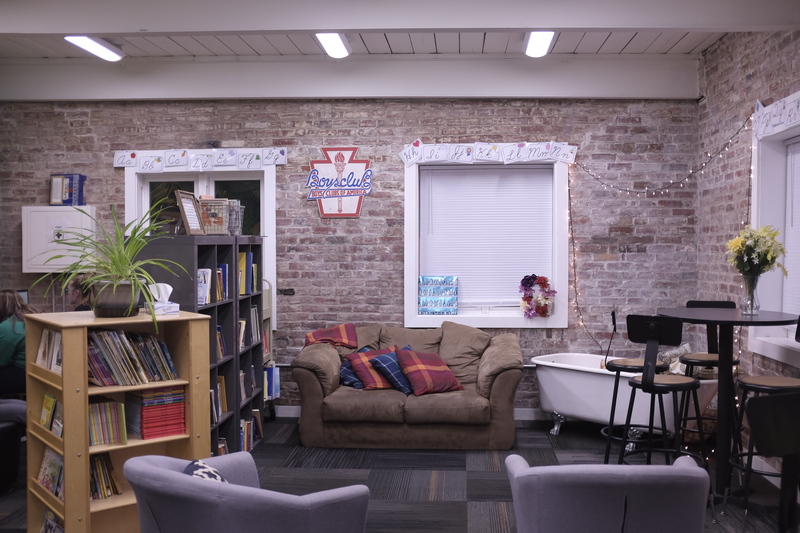 Each Literacy Center is staffed with a full-time supervisor trained in multi-sensory instruction, which emphasizes Phonemic Awareness, Phonics, Vocabulary, Fluency and Reading Comprehension, the key areas highlighted by the National Reading Panel to support struggling readers. According to research by Dr. Reid Lyon up to 2 out of 3 children learn best in a multi-sensory approach, not in the linear methods of reading comprehension used in most schools. 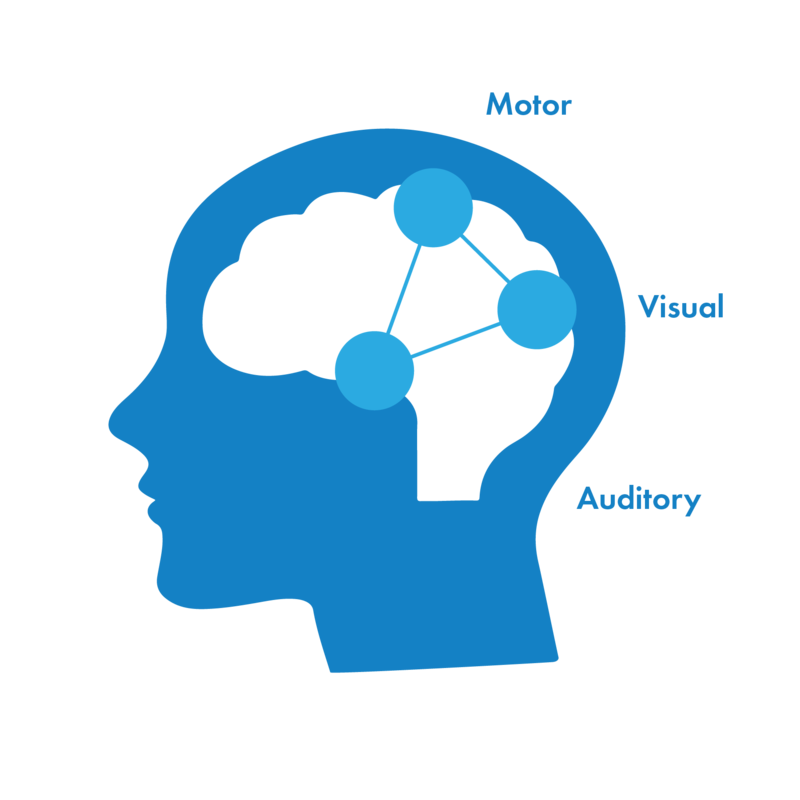 Multi-sensory approaches integrate auditory, visual and kinesthetic learning modalities into the each step of the process. Through the multi-sensory Approach to Language, our Literacy Initiative builds on the smallest Unit of sight, sound or thought, teaching to the intellect, and ensuring youth success by providing developmentally appropriate learning experiences in a positive environment. We use the DIBELS (Dynamic Indicators of Basic Early Literacy Skills) assessments to track our youth’s progress. This assessment, designed by the University of Oregon assesses students’ baseline skills and growth in the areas of phonemic awareness, alphabetic principle, accuracy and fluency, vocabulary, and comprehension. 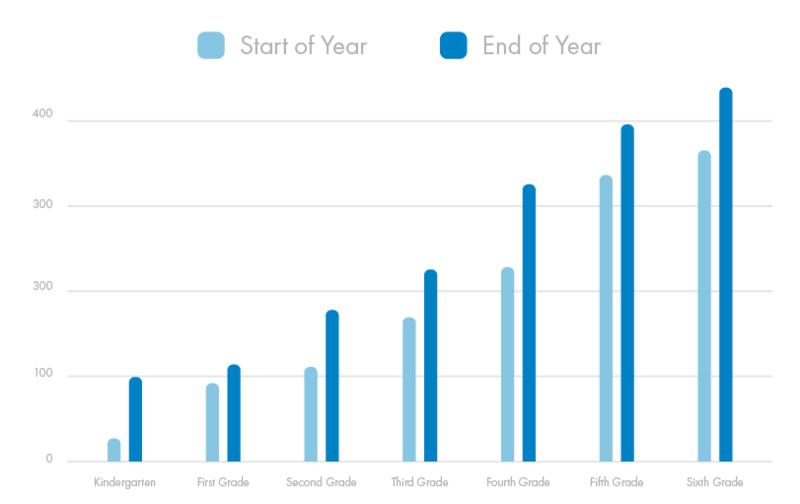 During the 2017-2018 school year, average participants DIBELS scores increased by 73%. Do you read by yourself?